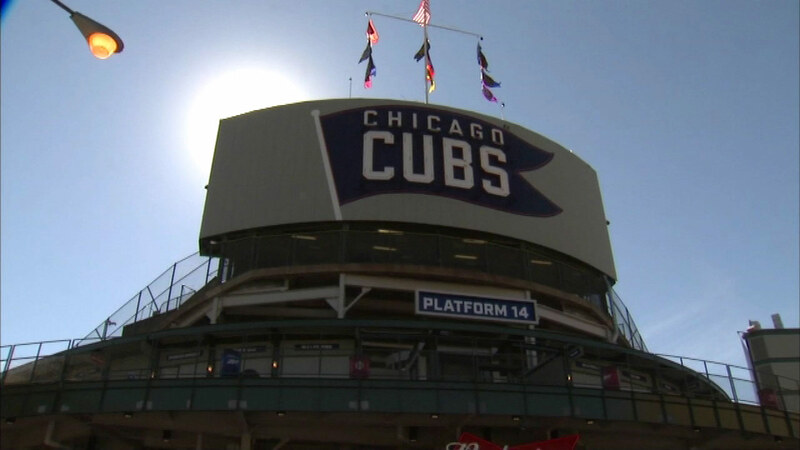 CHICAGO (WLS) -- Chicago Cubs officials said Thursday that the team will not host a viewing party for the National League Wild Card Game at Wrigley Field. The St. Louis Cardinals clinched the NL Central Division on Wednesday. That means the Cubs will play the Pittsburgh Pirates in the wildcard game. Final regular season records will determine where the game is played. The Cubs considered showing the game on the new video boards at Wrigley Field in the event that the game is on the road. The team would have sold tickets to season ticket-holders first and then to the general public. The proceeds would have gone to charity. But Julian Green, Chicago Cubs Vice President of Communication and Community Affairs, said in a statement that the team decided against doing so. He said the team would not be able to "successfully execute an exceptional guest experience while actively preparing for potential postseason play and home." Green said he was confident Cubs fans would find a great place to watch.